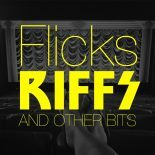 Flicks, riffs and other bits. | FLICKS. RIFFS. AND OTHER BITS.